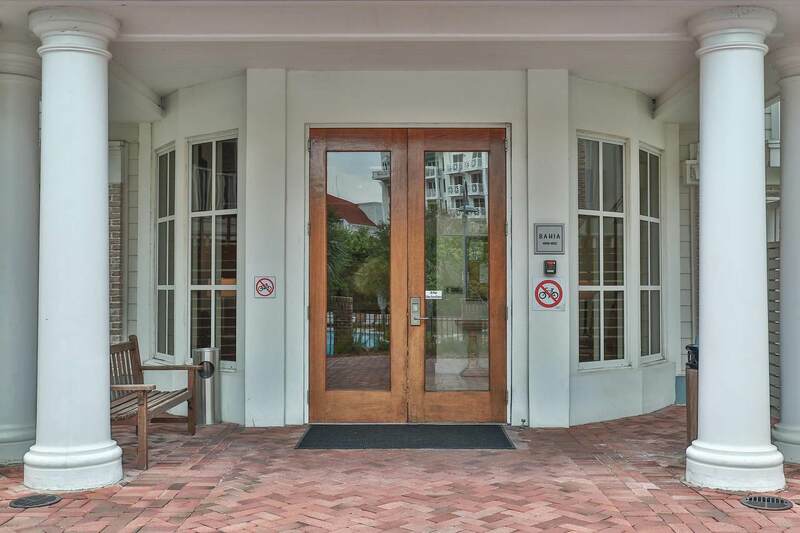 This BAY FRONT condo has impressive views from bedroom , living area and balcony. 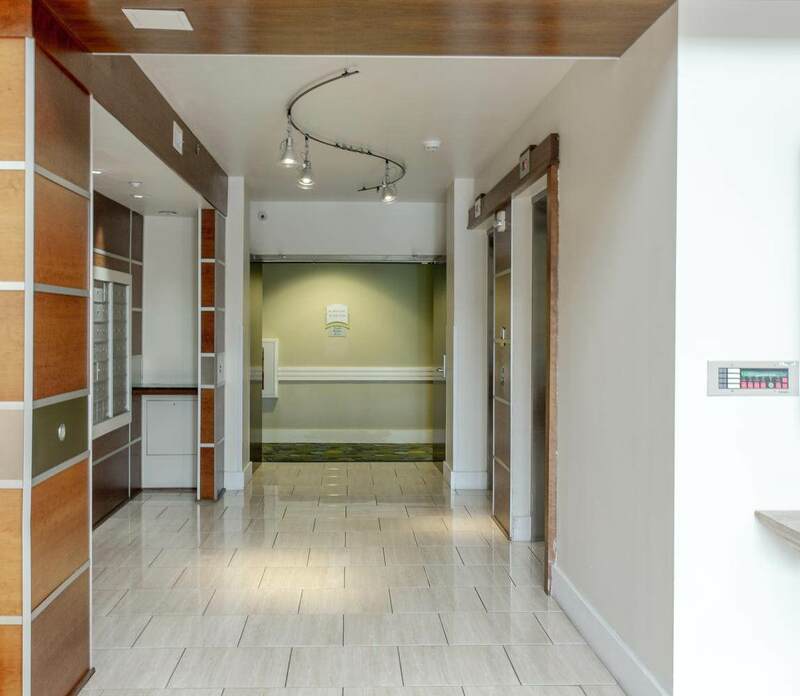 This condo has new bedroom set and headboard as well as top of the line King Mattress. 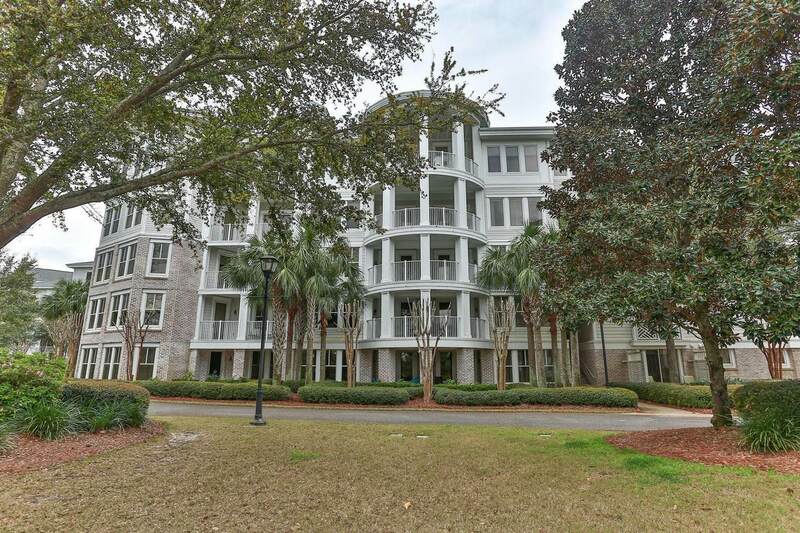 This would make a fantastic investment property, Its walking distance to Baytowne and Marina. 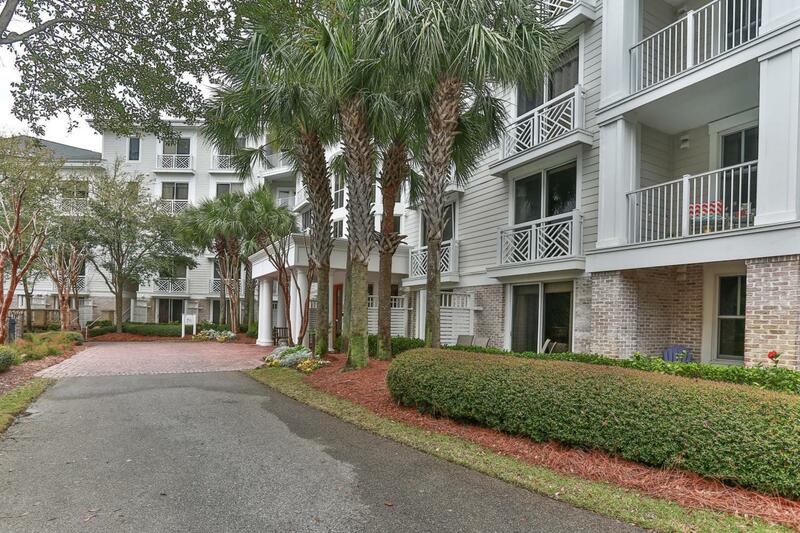 Sandestin also offers a wide range of amenities golf, tennis, kayaking and shopping just to name a few. We also boast some of the nicest restaurants all within walking distance or a tram ride.